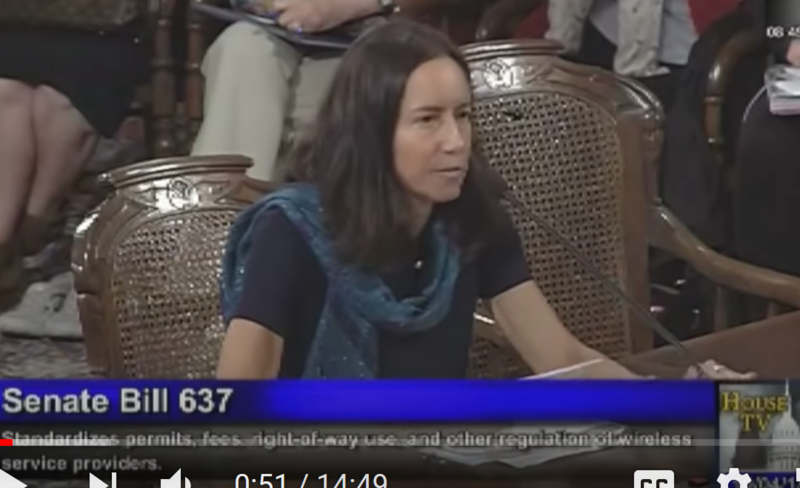 Website editor’s note: At the youtube below you can see testimony from US physician Dr.Sharon Goldberg, who is familiar with the health risks of wireless technologies giving testimony on 5G-related legislation. She gives the unmistakable message that the additional health problems that would likely be caused by the imposition of more wireless radiation from 5G could bankrupt the health system. If you do not want the NZ health system to be overwhelmed by people suffering unnecessarily from 5G related illnesses, now is the time to act. Unlike some countries where 5G roll outs are already in progress, in NZ, this technology is only at the testing stage.